For special occasions, Casa di David can bring dinner to your desired location. You can contact us for exclusive customized Italian catering for your corporate event, wedding, birthday, anniversary, family reunion or reception. 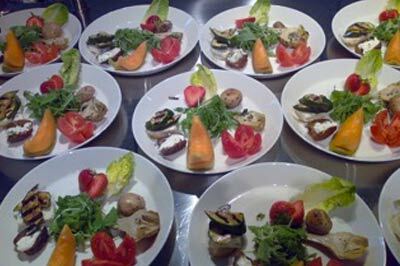 As professional caterers at your celebration we guarantee good Italian food as well as the authentic atmosphere around it. 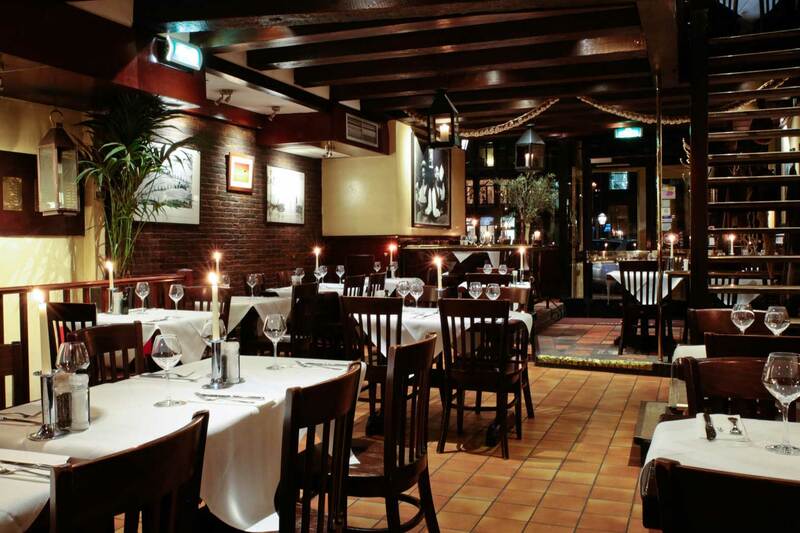 Casa di David caters for groups of 20 people and more in and around Amsterdam. Tell us about your wishes and we take care of your lunch, a buffet with various Italian appetizers, or we can serve a full Italian dinner with handmade dishes from the freshest ingredients. We can advise you in advance about the matching wines available from our extensive collection. We come to cook at a venue of your choice: a luxurious dinner, a special corporate event or other events in and around Amsterdam. Our chef, an assistant cook and two experienced waiters come to prepare the dinner at your home or a location of your choice. 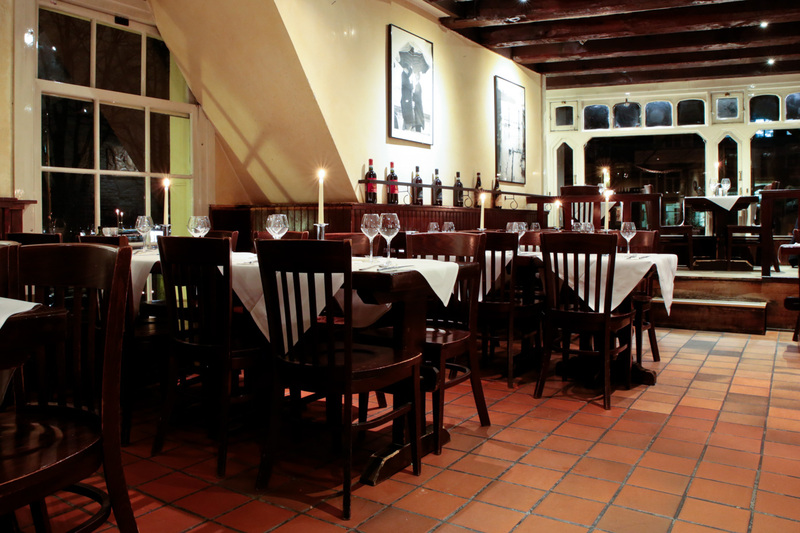 You get the best of Italy, its atmosphere and the food quality of our Italian restaurant literally at home. This arrangement is available for the groups of 30 people and more. We provide exclusive Italian catering in and around Amsterdam. Together with you our staff visits the location prior to the event. We make sure that we fulfill your wishes as required for your guests to enjoy the memorable evening with authentic Italian cuisine. 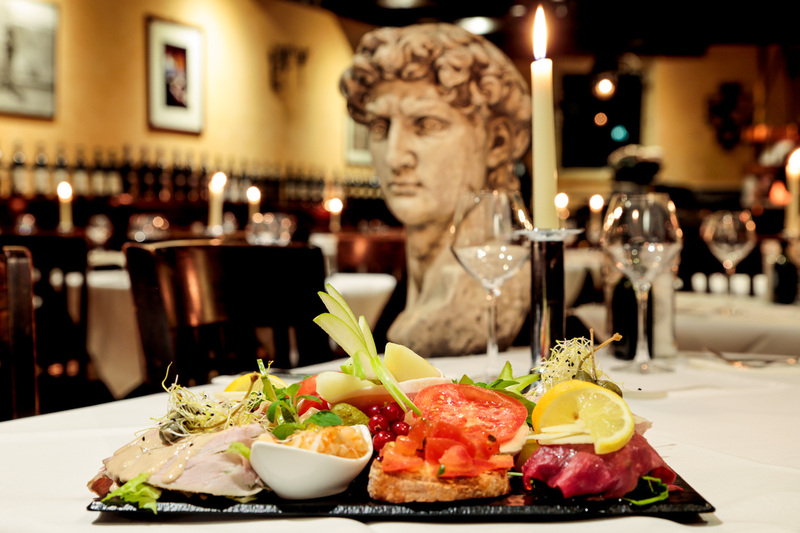 As your caterer, Italian restaurant Casa di David will bring Italy to you. Surprise your guests with a performance from the opera singer Paul Koelbloed. His repertoire includes arias from famous Italian operas and Neapolitan songs. It will be a night to remember.